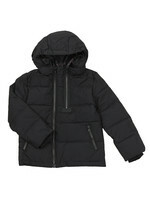 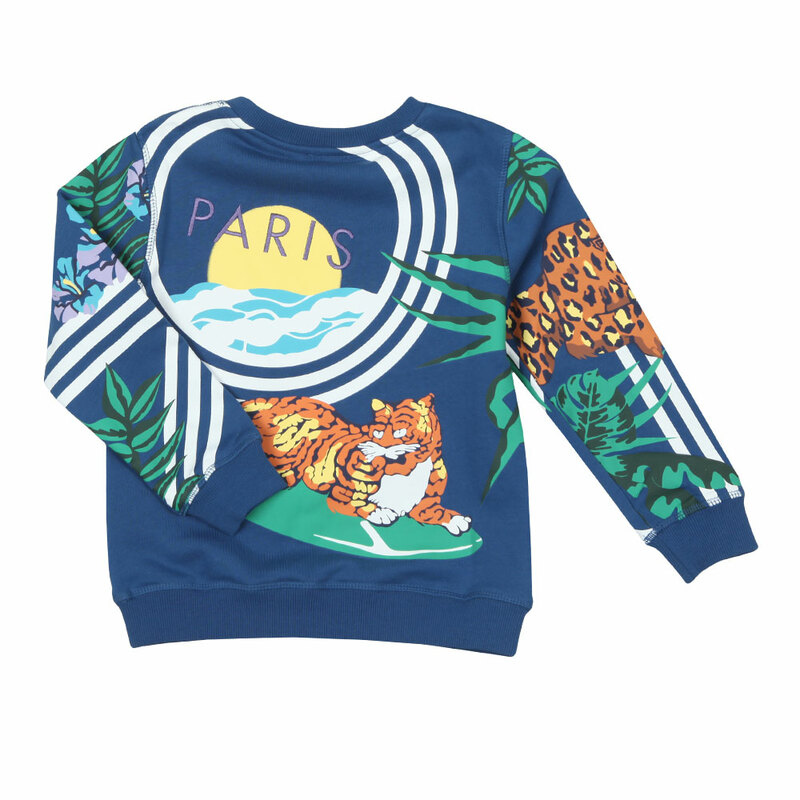 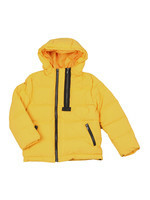 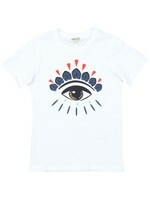 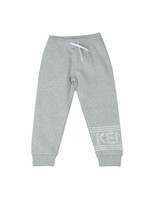 Kenzo Kids Ferdy Hawai Kenzo Sweatshirt in Dark Blue. 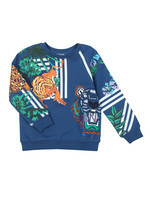 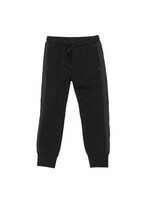 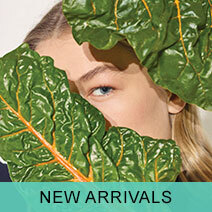 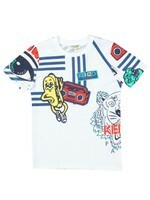 Designed with embroidered Kenzo tiger and branding designs. 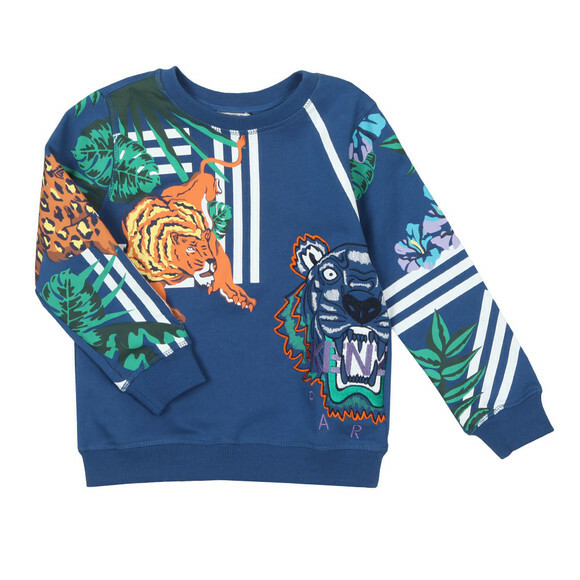 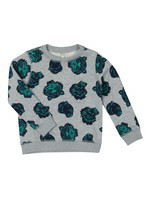 Printed lions and tigers feature across the jumper with mixed floral designs.